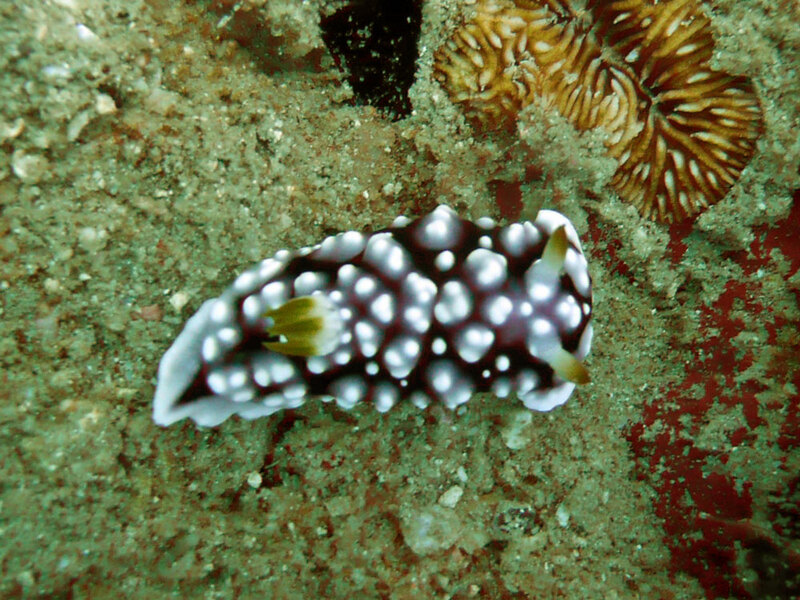 Goniobranchus geometricus was spotted on one of our diving trips to Koh Tao by Padi Divemaster, Mr Thomas. These nudibranchs initially resemble their toxic Phyllidia species relations; disguise as defence. Is it know where on Koh Tao this was taken? And when? It was either Shark Island or Ao Leuk; in February this year.